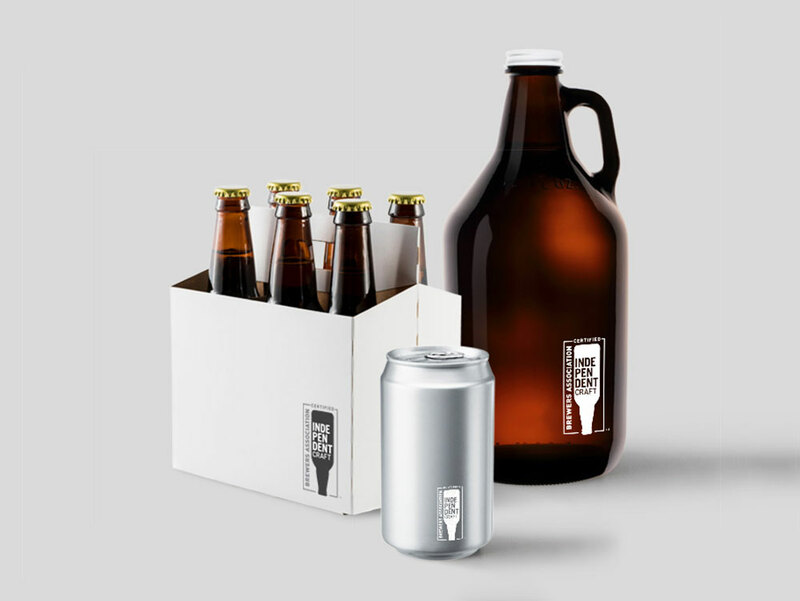 Similar labeling has been launched in the U.K. and U.S.
As the number of breweries in the United States has continued to grow at a rapid clip, the number of acquisitions of independent craft breweries by larger names like Anheuser-Busch InBev, MillerCoors, Heineken and Constellation Brands has increased as well. 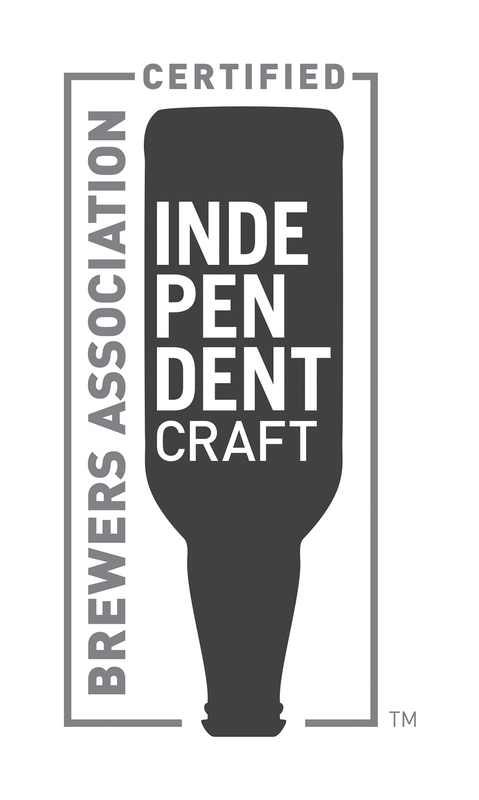 In an effort to help distinguish the independent from the big, earlier this year, America's Brewers Association (BA)—a trade group for craft breweries—introduced its "Certified Independent Craft" seal, a logo for packaging and marketing materials that breweries can voluntarily choose to use if their company meets the BA's definition of "independent." Around the same time, a Harris Poll showed that independence mattered to American drinkers: 81 percent of respondents said they recognized the term as it related to beer. Now, a similar study in Australia reveals that drinkers down under may feel the same way. Beer Cartel, one of Australia's largest craft beer bottle shops, recently released data from its , which included about 17,000 participants. The brand suggested that a desire for independence was the study's key finding. "Craft beer is an artisanal product that is produced by skilled workers using the best ingredients possible. There is a story behind the beers and the brewery that makes them. Independent ownership is a part of this story that drinkers buy into," Richard Kelsey, Director of Beer Cartel, said in a statement. "We're seeing consumer backlash when small breweries sell out to large corporations worldwide." According to Beer Cartel's results, 64 percent of those surveyed "want to know who owns the beer they're drinking." Meanwhile, "99 percent are happy to buy craft beer from an independent Australian owned brewery. In comparison, just 23 percent are happy to buy craft beer from a large multi-national company." And interestingly, Australians appeared extremely enthusiastic at the idea of having something similar to the BA's "Certified Independent Craft" seal. "82 percent indicated that an independent brewers seal would have a medium to large impact on the craft beer they purchase," Beer Cartel stated. As for the seal in America, according to a , 2,079 of the over 5,200 breweries that qualify have adopted the logo, covering over half of the independent beer produced in the United States. In 2016, a similar seal was also launched in the UK by the country's Society of Independent Brewers. Whether a similar seal might launch in the South Pacific is still apparently up in the air, but given consumer and trade group interest it could just be a matter of "when" and not "if."